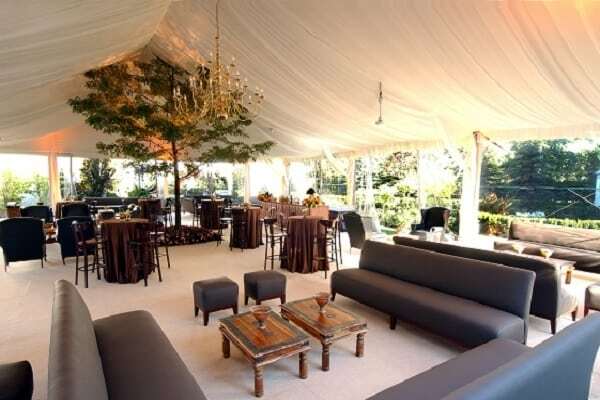 Create breathtaking drama inside your tent with liners and draping as they stylishly camouflage the tent frame and any unsightly hardware. 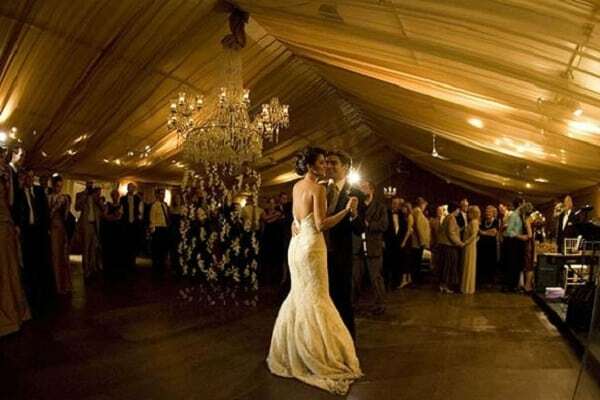 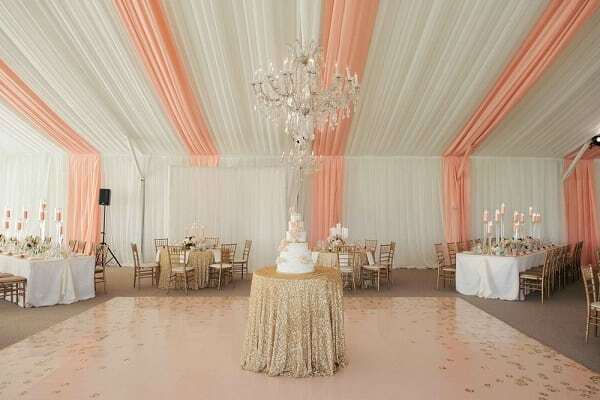 A tent liner is also the perfect backdrop for lighting and colour washes that beautifully enhance the setting of your event. 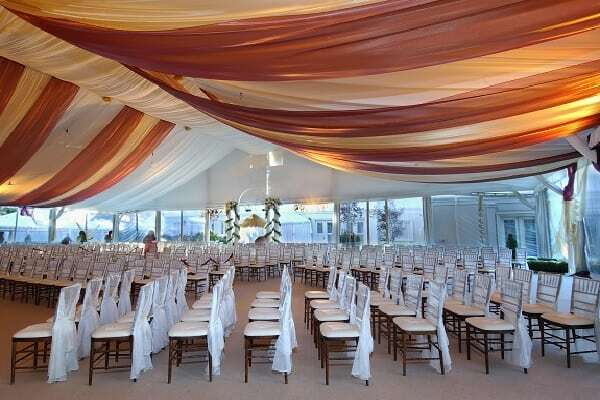 Tent liners are made of polyester and are flame resistant.